This site and the materials provided herein are provided on an "as is" basis without warranties of any kind, either express or implied. 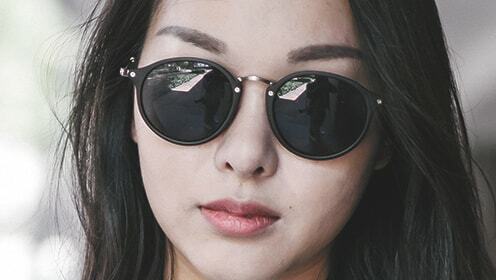 glassesgallery.com disclaims all warranties, express or implied, including, but not limited to, implied warranties of merchantability, fitness for a particular purpose, title, and non-infringement with respect to glassesgallery.com and materials, contents, services and products on this site. 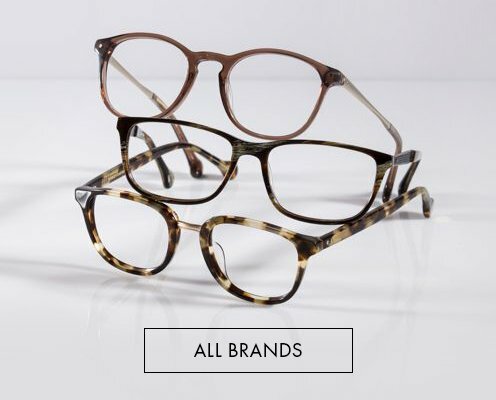 glassesgallery.com does not represent or warrant that materials in this site are accurate, complete, reliable, current, or error-free. 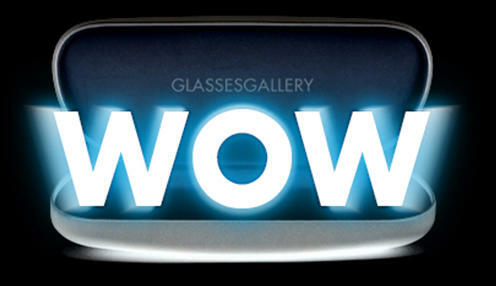 glassesgallery.com is not responsible for typographical errors or omissions relating to pricing, text or photography. 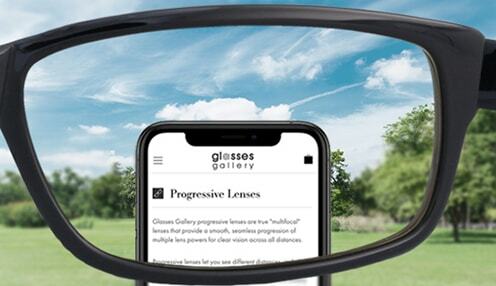 glassesgallery.com does not represent or warrant that this site or its server(s) are free of viruses or other harmful components, even if glassesgallery.com or its authorized representatives have been advised of the possibility of such damages. You expressly agree that use of this site, including all content, data or software distributed by, downloaded or accessed from or through this site is at your sole risk. 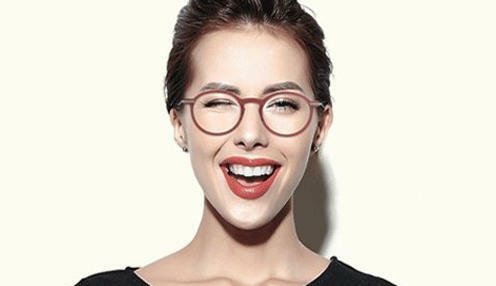 Reference to any products, services, processes, or other information, by trade name, trademark, manufacturer, supplier, or otherwise does not constitute or imply endorsement, sponsorship or recommendation thereof by glassesgallery.com. A. We will not be liable for any damage caused to the merchandise by the customer once they have been delivered. B. We will not be liable for any damage or loss that may be caused by the use of the merchandise purchased from our Site. C. All information and materials provided by this Site are provided on a given basis with no guarantee. We do not guarantee that the information is complete nor accurate nor current and updated. D. Under no circumstances will the Company or its employees, agents or subcontractors be liable to you the Customer for any business interruption, loss of use, loss of data, loss of profits, contracts, goodwill or anticipated savings. 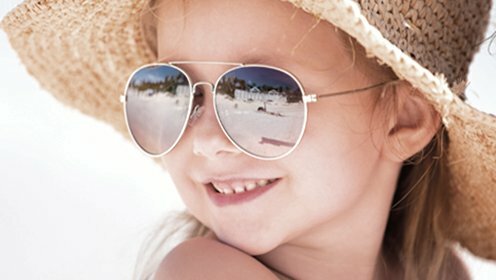 E. Nothing in these Terms and Conditions excludes or limits our liability for death or personal injury resulting from our negligence or any breach of the statutory implied terms as to title of merchandise or for fraud or any other liability which by law we are not permitted to limit or exclude. G. In all other cases, our total liability (including our employees, agents and subcontractors) whether in contract, tort (including negligence) and breach of statutory duty or otherwise will not exceed the price of the merchandise and services to which the claim relates. H. Any issues, claims or disputes arising out of or related to this Agreement shall be resolved through binding arbitration. The parties agree to submit to the personal jurisdiction of Hong Kong. Any arbitration shall take place in Hong Kong by an arbitrator mutually chosen by the parties. In the event the parties cannot mutually choose an arbitrator, one will be selected by the Hong Kong International Arbitration Centre. The parties agree to share equally in the costs and expenses of the arbitrator. The substantive laws of Hong Kong shall apply; however, the Arbitrator shall determine all rules of procedure and rules of evidence governing the arbitration. The decision of the arbitrator shall be binding and non-appealable.